How adorable. 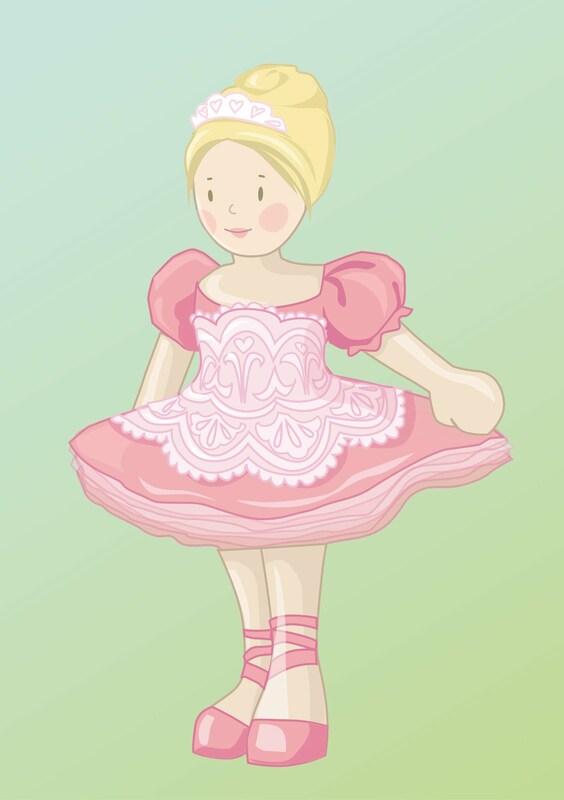 I just wrote a post yesterday about the joy of paper dolls. Your work is wonderful. Gasp! Agree your painterly work is delightful and more magical. Was involved in a most interesting conversation yesterday with a print art historian specialising in illustration and maps... we were discussing female illustrators (for children) of around 100 years ago and being Australian, spending a bit more attention on May Gibbs and Ida Rentoul Outhwaite. Danielle ... seriously girl ... you have a magnificent unique world of artwork for children in your fabulous bewitched bemagic'ed brain. Do you have stories tucked away in there too? 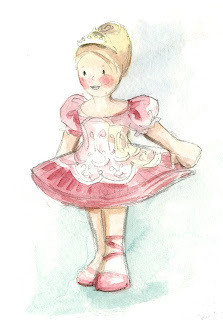 Have you seen the Beatrix Potter movie lately? I love what your mac ap did with this little ballerina's hair. Really good ones, Danielle. Looks like you have figured out what we talked about the other day. 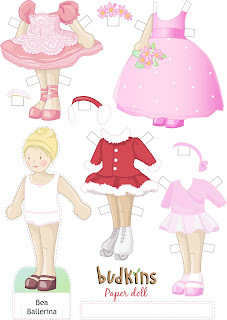 ...and got the paper dolls down! Nice work, my friend! I think they look great and will be a great incentive to check out the website.